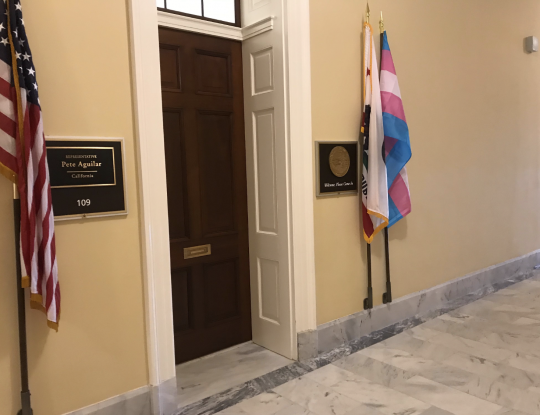 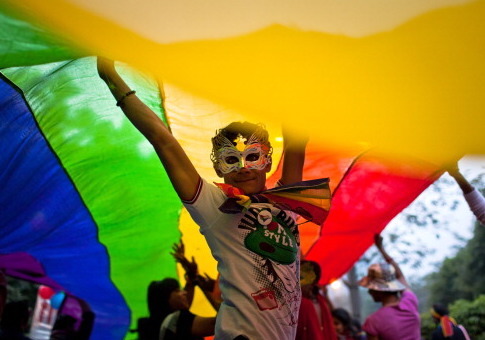 Multiple Democratic offices on Capitol Hill have replaced their flags memorializing prisoners of war with transgender pride flags, the Washington Free Beacon has learned. 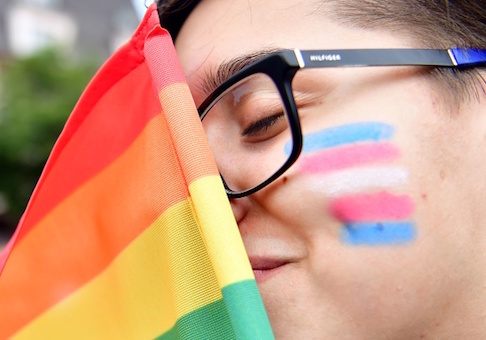 The National Institutes of Health is spending over $400,000 for a study that compares “gender variant” kids with “straight cisgender” kids and cisgender lesbian, gay, and bisexual kids. 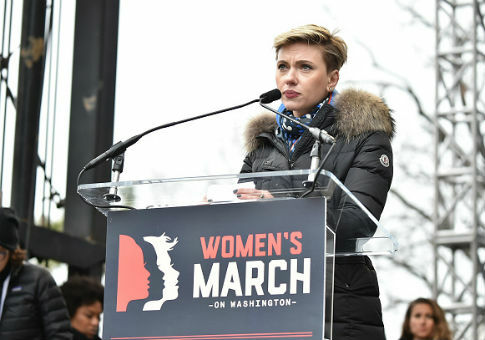 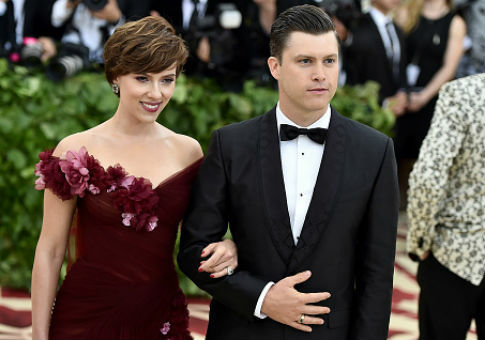 Business Insider pulled a conservative columnist’s article after staff complained internally about the piece defending actress Scarlett Johansson from what she thought was unfair criticism for being cast as a transgender man in an upcoming movie. 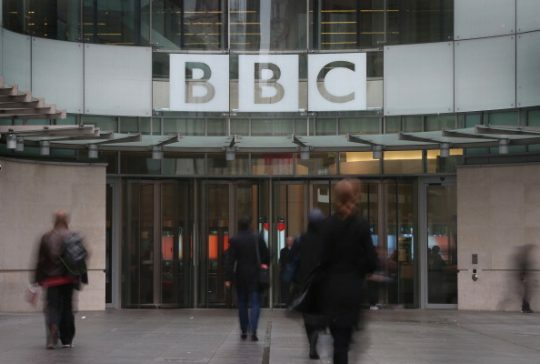 Leaked chat messages show a bitter behind-the-scenes fight among female BBC staffers over the issue of transgenderism. 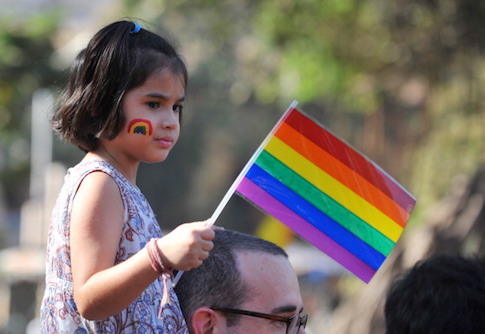 The National Science Foundation is expanding a study of transgender children as young as three years old, giving the project’s researcher an additional $1 million. 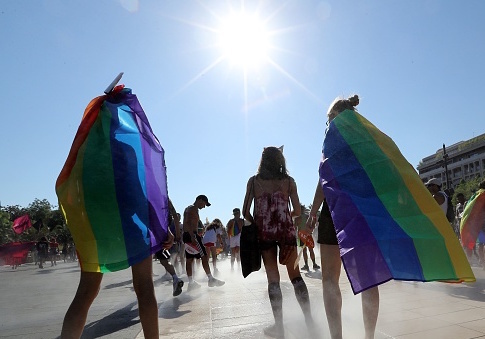 Directly after a rainbow flag flew in victory above the ramparts of American marriage law, it was borne into battle again. 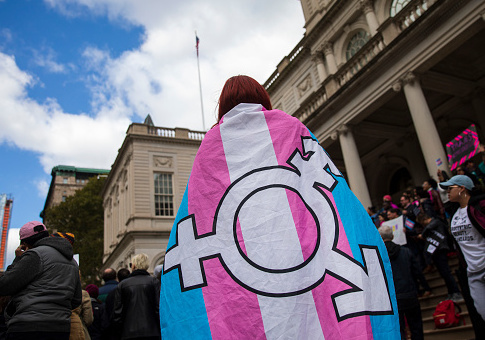 Transgenderism—till then the auxiliary partner in LGBT activism—took up the hexacolor to reenter the legal fray in its own cause. 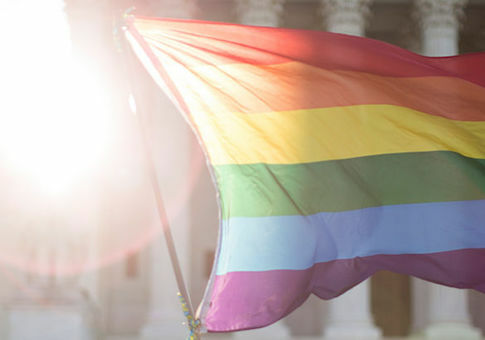 The National Endowment for the Arts is spending over $300,000 on new transgender plays, “social justice” theater, and other liberal projects.